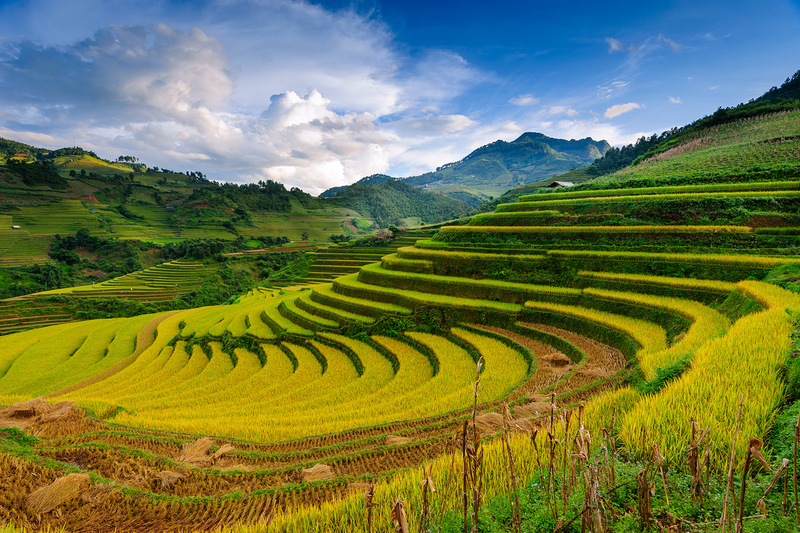 Sa Pa is a favorite destination of most backpackers in the Northwest by beautiful scene, fresh air, its friendly people. Sa Pa has greeted millions of tourists. Many people when performing route to discovery Sa Pa have troubled not to find a place for motorbike rental. Hopefully that a few notes below from EVIVA TOUR VIETNAM will be helpful for you. During high season, you should prepare a few days before going to Sa Pa. Do not contact for motorbike rental just after you arrived. When dealing on the price. Remember to mention how far you want to hire, around Sa Pa or go outside of Sa Pa, you will use it overnight or not because it will decide different rates for your rental. Motorbike rental time for 1 day is from 8am – 17 pm. Motorcycle rental rate range is from 80.000- 240.000 per day depend on each kind of motorbike. Usually, gasoline will be the extra cost you have to pay yourself. When renting motorbike, remember to check its functions carefully, e.g lights, horn and key. You should get the mobile number of the person who you rent motorbike. You al so should look closely for any problem, if it has any problem; you need to tell person who give you the motorbike. Choose the newer, you would feel more secure when using it. Normally Wave RS is popular and easiest to use. If you just want to go around in the center, bike rental is cheaper and more interesting! And before you use the motorbike, you must ask the nearest gas station. – Mr. Tuan: Tel: 0983 644 588. – Hoang Ha Sapa Hotel Royal, Ad: 08B Thac Bac Street, Sa Pa District, Lao Cai Province. Phone: 0203 872 535; Hotline: 0918 324 535, Fax: 0203 873 466.